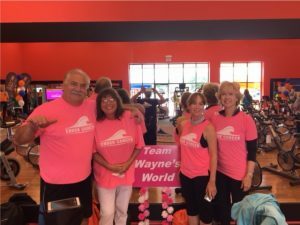 Team Wayne’s World helped Crush Cancer raise over $300,000 through Cycle for Survival. 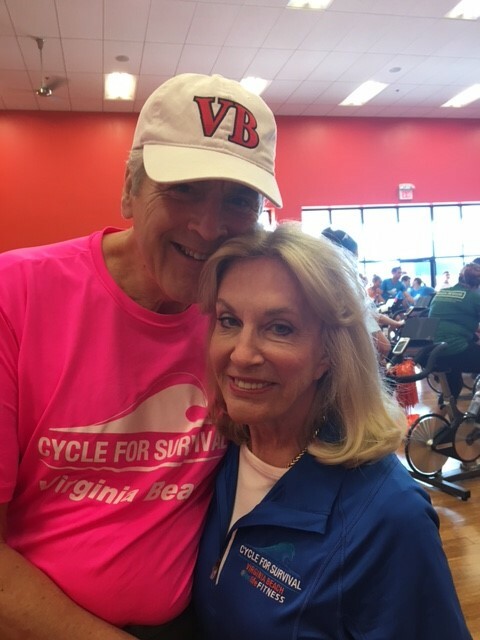 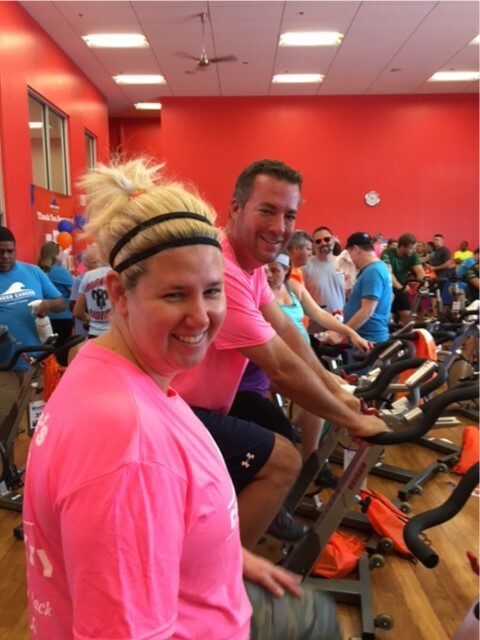 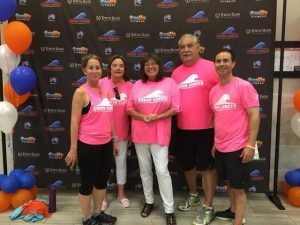 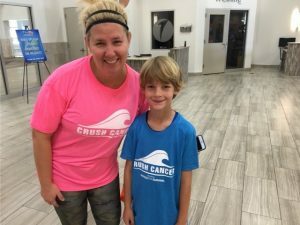 The 3rd annual event was held at OneLife Fitness’ Market Square location in Virginia Beach on May 7, 2017. 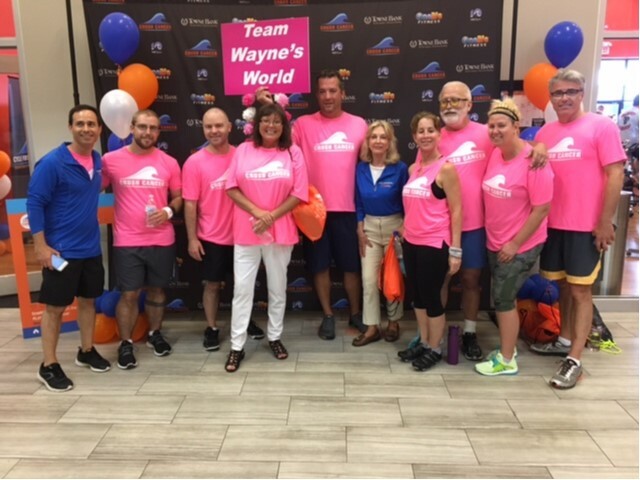 Every dolalr raised by Team Wayne’s World goes to Memorial Sloan Kettering Cancer Center for research. 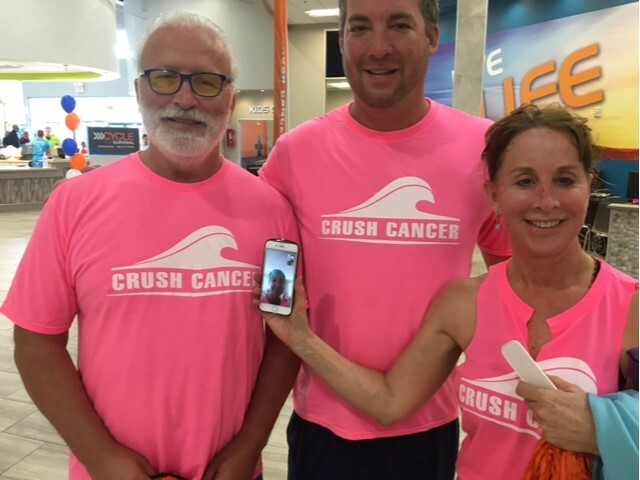 The donations go to pioneering research and clinical trials, and have already led to new and better treatments for cancer patients worldwide. Memorial Sloan Kettering researchers collaborate with institutions around the world, and have led the way in developing new ways to diagnose and treat cancer. 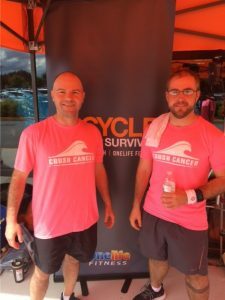 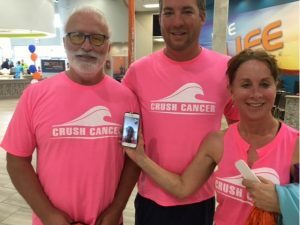 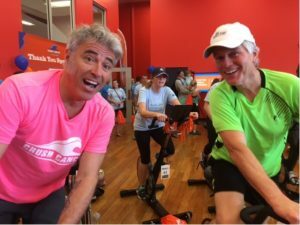 To date Cycle for Survival has funded more than 100 clinical trials and is paving the way for more treatment for those fighting rare cancers.